South Goa. 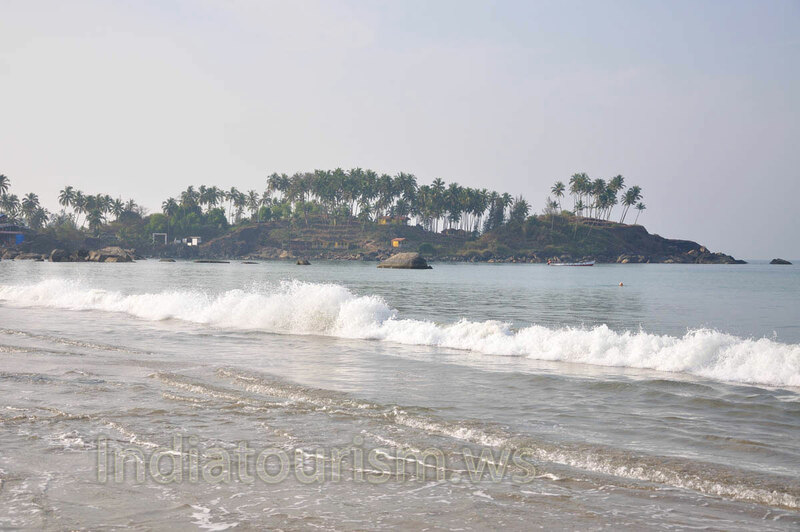 The difference between South and North Goa is more than just a convenient geographical division. The talukas of Salcete, Quepem and Canacona have a wholly different atmosphere from those of the north. The Zuari River acted not only as a great political and cultural divide between Christian Salcete and Hindu Ponda but also as a much wider economic and cultural marker. Some of Goa's finest churches and most magnificent country estates are in the interior of Salcete. Heavily influenced by Portuguese culture, southern Goa has also been drawn towards the southern state of Karnataka. The rising prosperity of Salcete has not created the packaged pop culture of the northern coast. Here the pace is gentler. While Colva acts as the chief beach resort for the population of nearby Margao, long stretches of sand are completely deserted. Inland there is a wide variety of places to explore. Virtually anywhere in the three southern talukas is within reach of a day trip from the coast. Old Goa, and the spice gardens and Hindu temples of Ponda are also within easy reach of a day trip, but it is probably best to plan to spend at least a night if you want to explore the northern beaches.